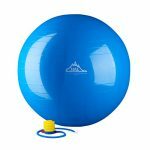 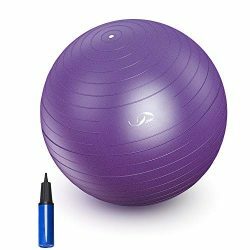 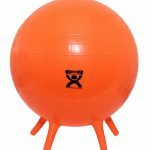 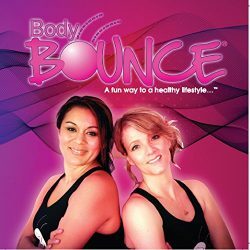 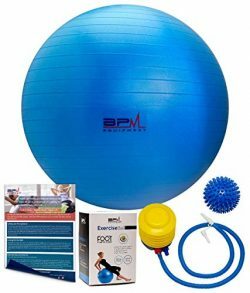 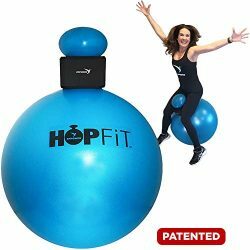 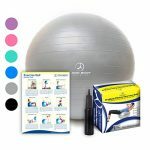 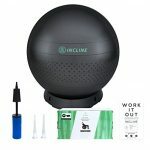 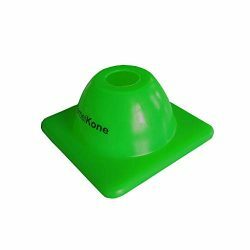 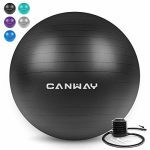 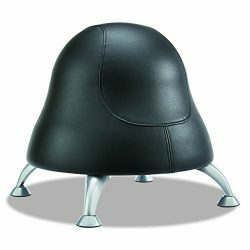 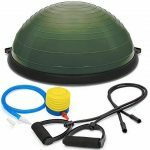 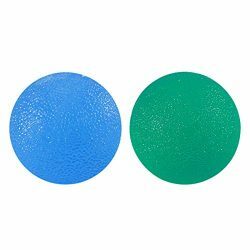 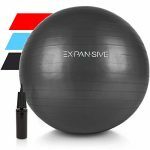 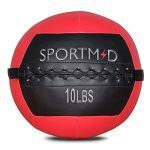 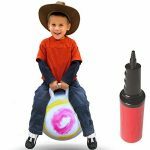 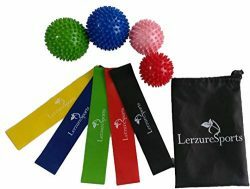 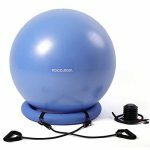 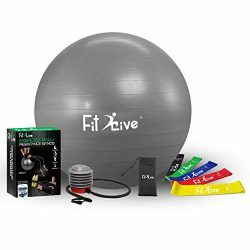 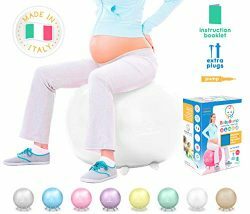 This kid-sized exercise ball is perfect for physical activity that develops balance, coordination and mind-body connection. 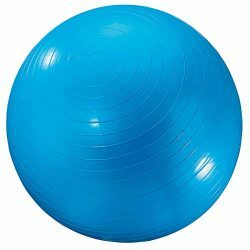 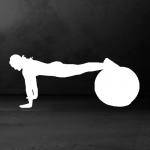 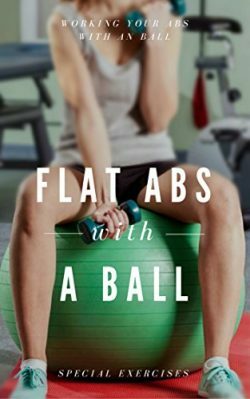 Challenge stabilizing muscles during exercises where the stability ball creates a plane of instability that forces joints and muscles to react. 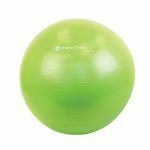 Kids will also love getting a good stretch by lengthening over the ball’s surface. 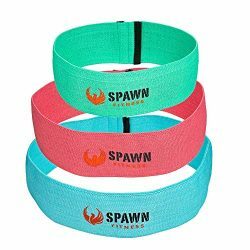 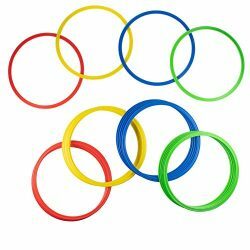 Made from hypoallergenic, latex free Anti-Burst materials free of toxins, heavy metals and phthalates.